It’s been a week and a half since Cyclone Idai hit south eastern Africa and there are still people being rescued as its flood waters recede. 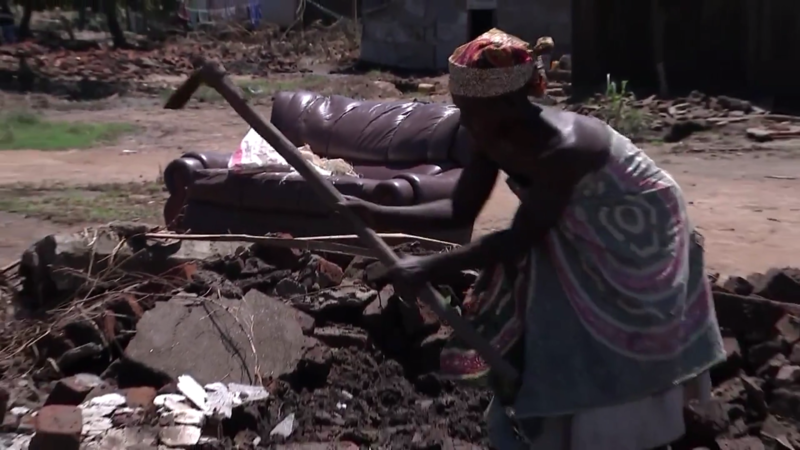 Aid has been slow to arrive and people in Mozambique are having to do the rebuilding work on devastated homes and villages themselves. We have been to meet some of those forced to take matters into their own hands.